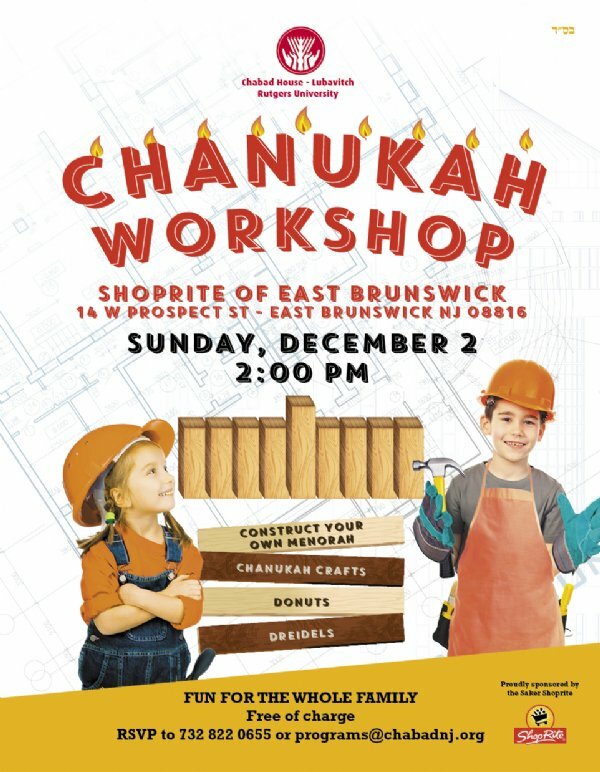 Come join our Chanukah Hands-on Learning Experience! Free of charge. Each child will create their own Menorah, decorate their own donut and be a part of a hands - on Olive press show. FUN FOR ALL AGES.